1200 s.f. 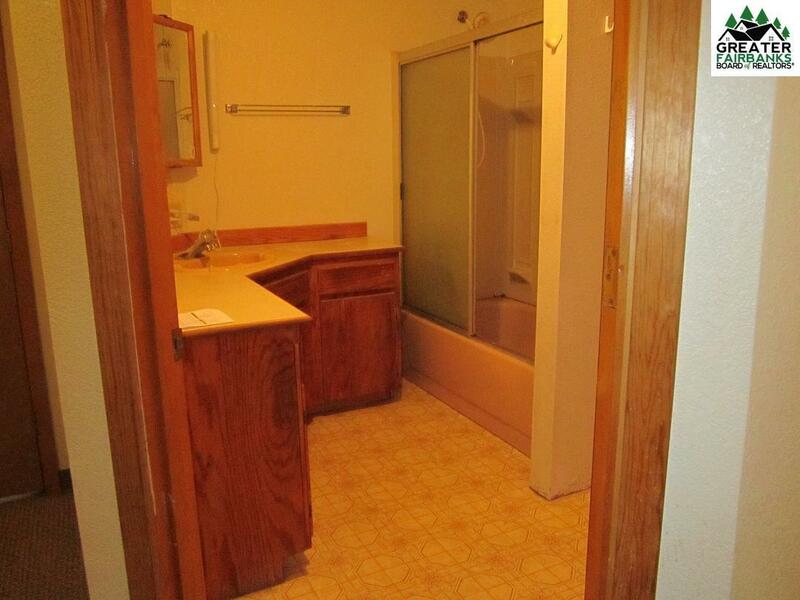 2 bedrooms and 1 bathroom daylight basement unit that has quiet surroundings and has been well maintained. 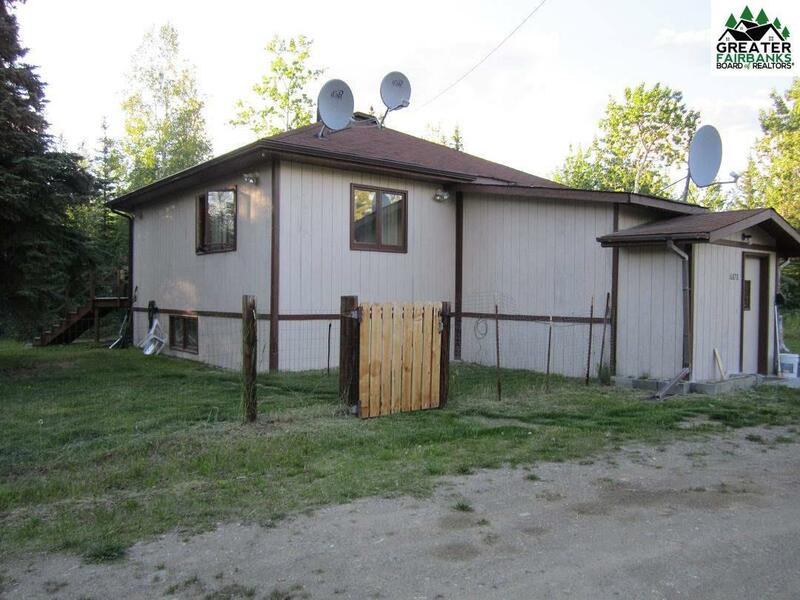 Located at 21 mile CHSR it features a very large living room, 2 large bedrooms, nice kitchen with lots of cabinets and water/dryer unit, central vac, hot water baseboard heat and large fenced yard. Very quiet setting. High Speed internet and satellite TV available. 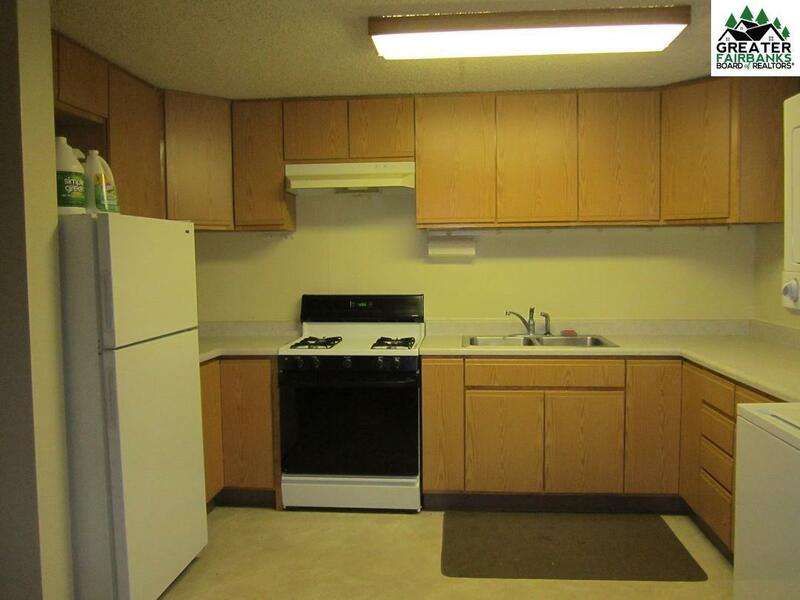 $1250 per month includes heat, water and electricity. The only thing tenant pays is internet and satellite service if they choose to. 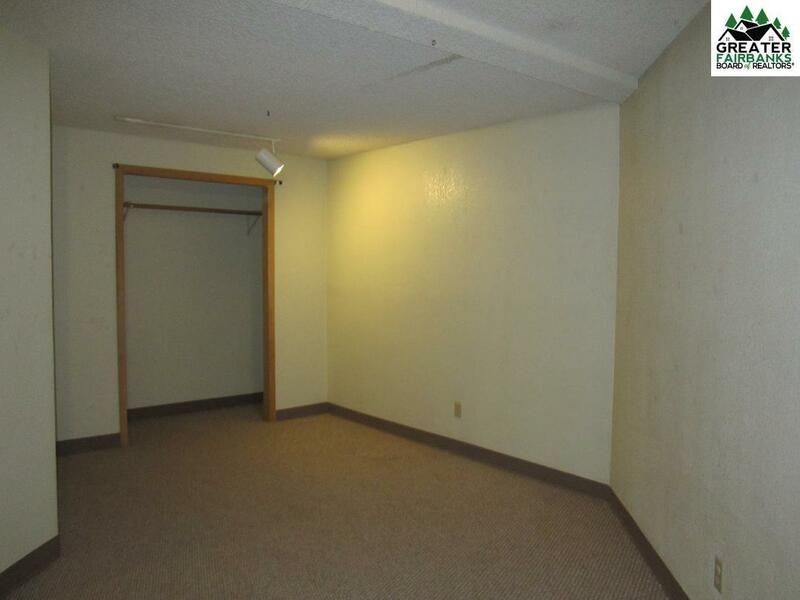 $1250 security deposit. Pets on approval.